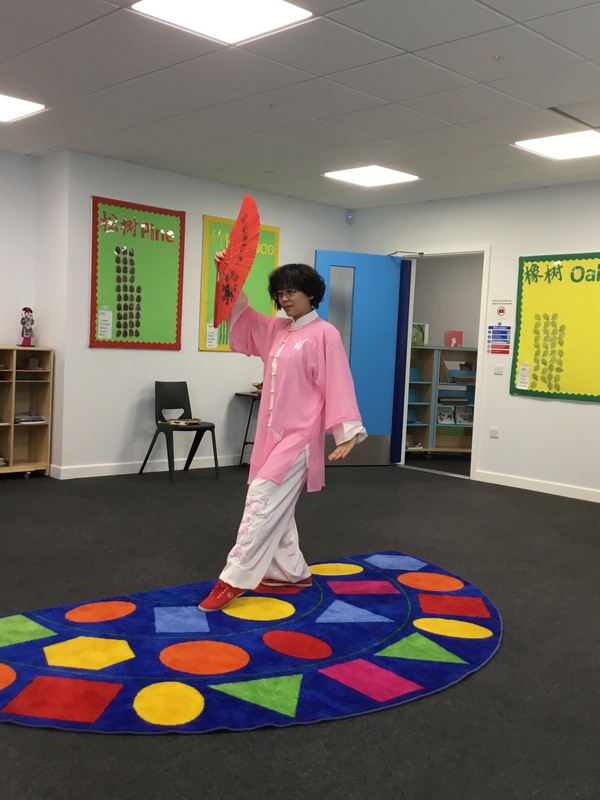 This morning at Kensington Wade, the children welcomed Anne who performed and taught the children how to do Chinese Fan Dancing. 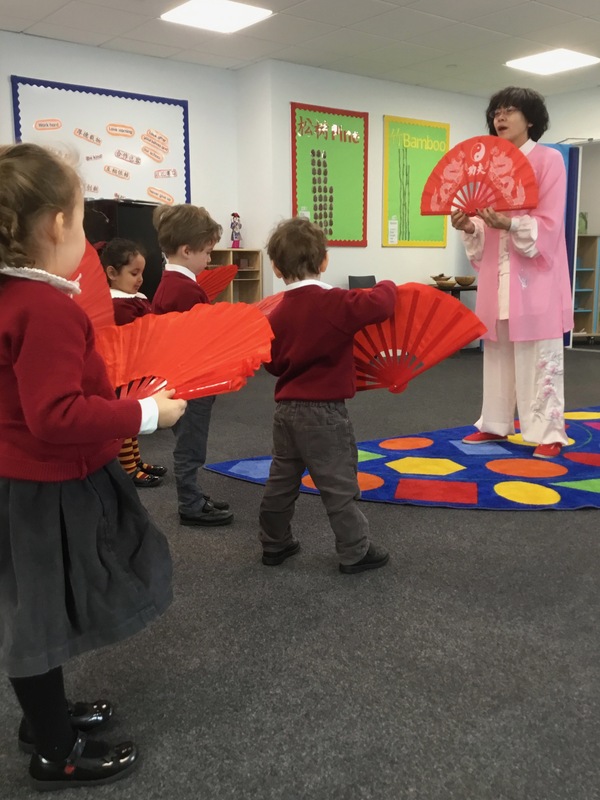 The children very much enjoyed the performance, and took it in turns to show what they had learnt in front of the other children. Everyone very much enjoyed the performances.